Remember Ashanti&apos;s video for Rock Wit U, which depicted her laying on the beach? 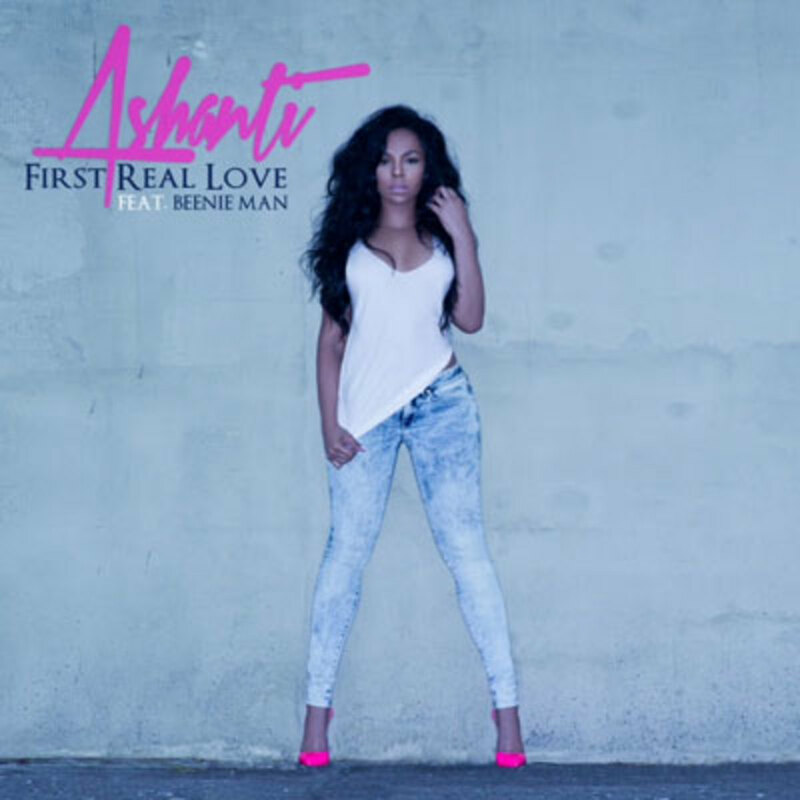 Well, for her latest single, First Real Love, I think she went back to that tropical paradise to grab Beenie Man. 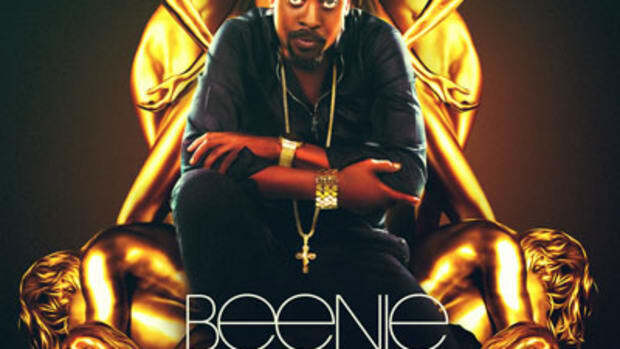 It makes sense, because you can&apos;t have a dope dancehall cut without Beenie&apos;s energetic, brisk vocals. 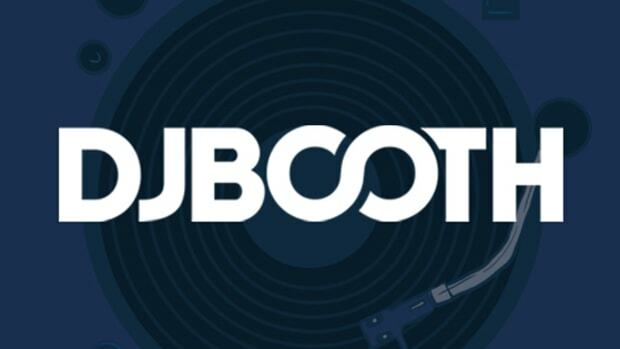 This isn&apos;t just your average dancehall cut, either. Behind the boards, producers Teetimus, Mista Raja Greene and Yusuf Sef Millz Alexander blend the dancehall vibe with elements of R&B and EDM to create a unique hybrid between the three genres. Though Ashanti&apos;s vocals are bubbly, they are quite powerful as well; your average singer would get drowned out by the crazy beat, but not this veteran crooner. 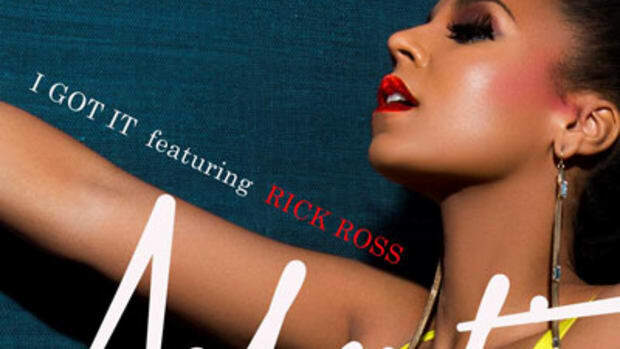 Like last month&apos;s Rick Ross-assisted I Got It, First Real Love will appear on the artist&apos;s Braveheart album, due out March 4.